There is nothing I love more than a summer glow makeup look. 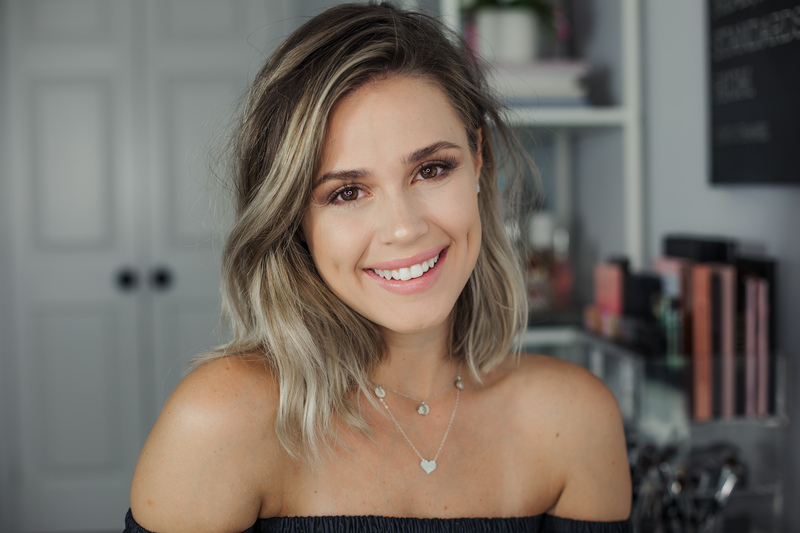 It’s by far my favorite makeup look to wear during the summer, and really one of the looks that you will see do a lot! Now, if I could only really look this refreshed and bronzed without makeup, ha! GET 10% off your Sigma order with code: “ELLY10”.